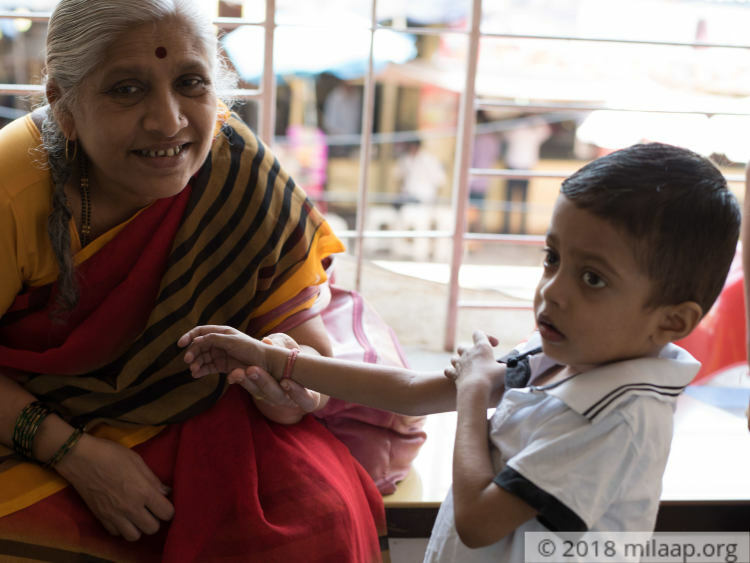 Little Aadhish’s childhood has been spent either in the hospital or being sick at home. He hasn’t seen a world beyond the pain of the severe liver disease he’s been living with ever since he was a 6-month-old baby. Unlike other children, Aadhish can neither play, nor go to school. Even the little treats that children enjoy, like eating chocolates, are alien to him. 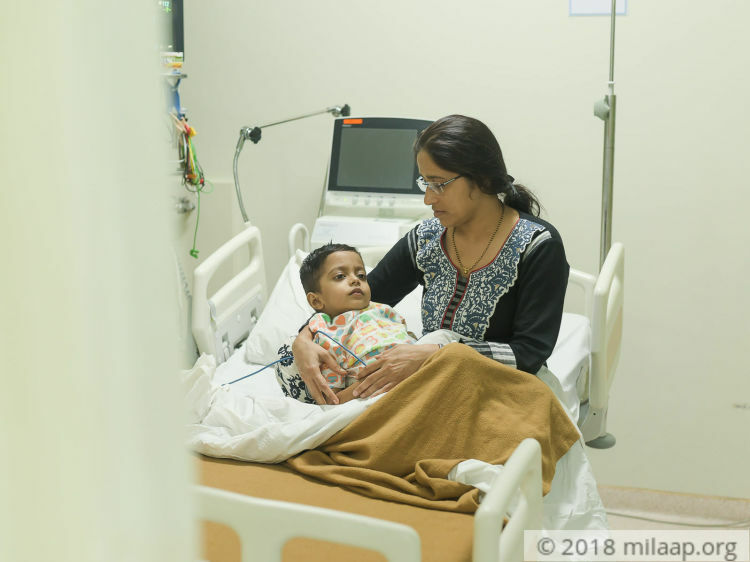 Aadhish’s liver is a 100% damaged and without an urgent liver transplant, he has little time left. 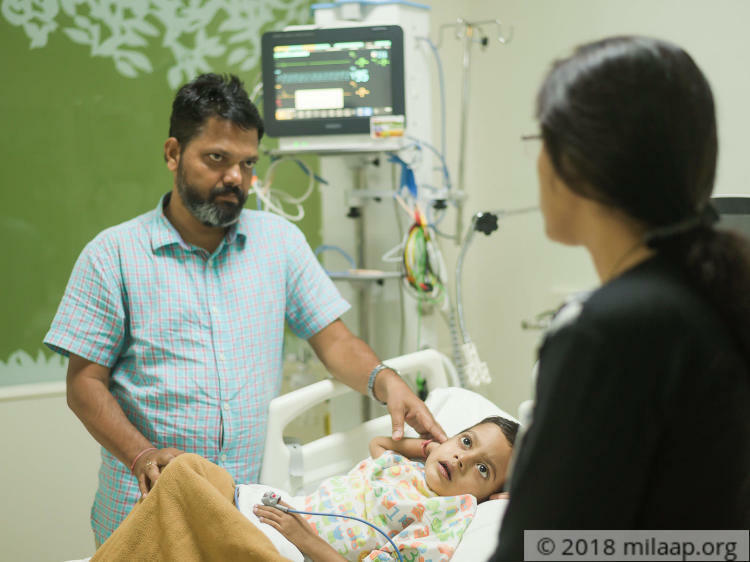 After spending lakhs on his treatment already, Vishal and Mala are now helpless. 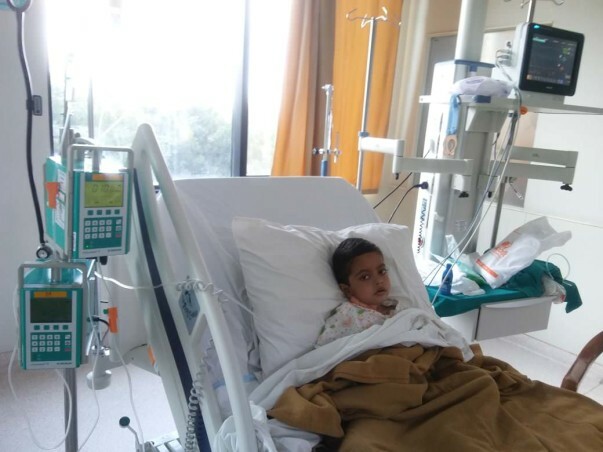 Aadhish has a condition in which the veins in his liver are blocked, causing extremely poor liver function. It’s been 5 long years of struggle for little Aadhish. In the past few years, he has been admitted in the ICU innumerable times. Hospital beds replaced the comfort of his mother’s lap, and regular tests and scans made his life miserable. His parents have done everything they can to get him the best possible treatment. Unfortunately, his liver disease proved to be stronger than any medication. Only a new liver can save his life now. Every morning, Mala and Vishal reluctantly leave for work in the morning, leaving Aadhish with his grandmother. As much as they want to stay with their sick child, they know that without money, they will never be able to save him. However, despite their best efforts, Mala and Vishal are falling short on funds and time. 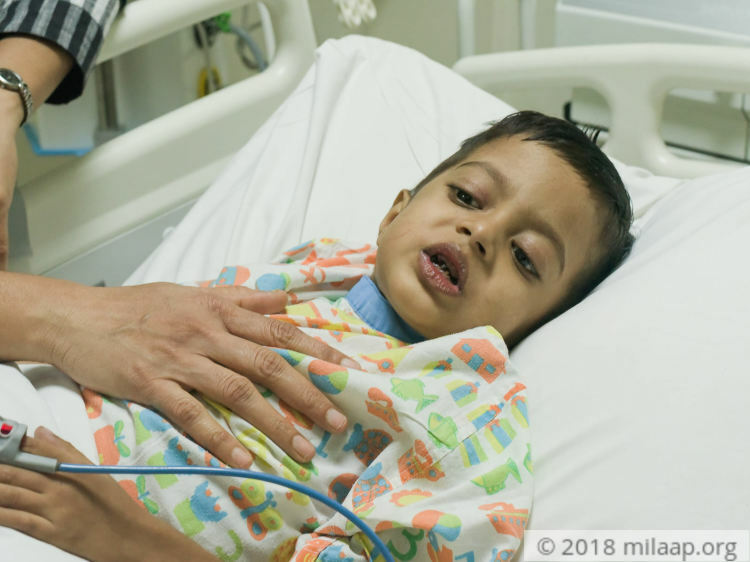 Aadhish needs the surgery by July 22 or he will not survive. 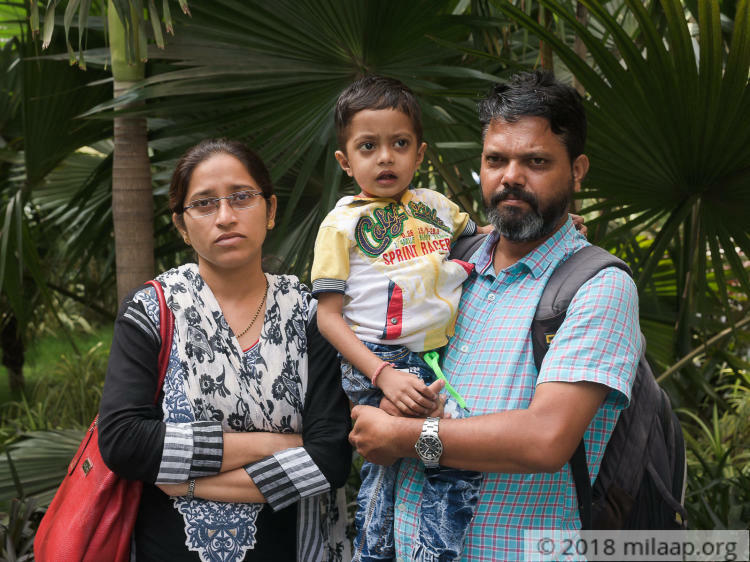 Vishal and Mala have already spent nearly 13 lakhs on Aadhish’s treatment so far by taking loans and borrowing money. Years of medical expenses have left them exhausted – mentally and financially. 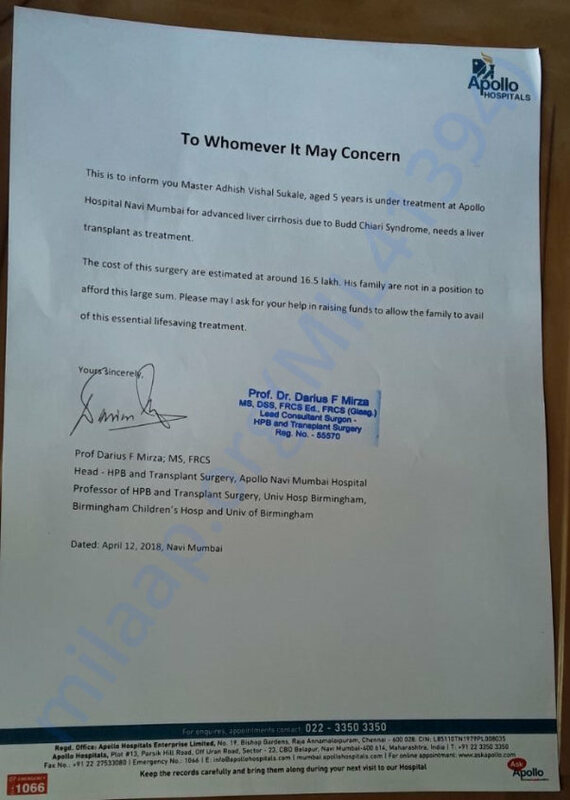 Aadish needs 16 lakhs to get a liver transplant, but they have nothing left to save him. The little one has two weeks to get the liver transplant. Aadish can only have a life free of pain with surgery, and only you can help save him. We are happy to inform you all that Sagnik's father, Mr Tuhin, has generously donated towards this campaign using Sagnik's Memorial Funds, and has helped support baby Aadhish. I am rejoiced with the love and support that you have given to Aadhish. I am glad to inform you that he is presently doing well! 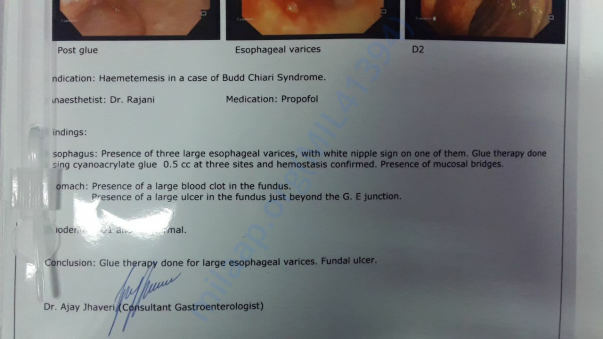 Post transplant, there were some complications for which he was operated immediately. He is still in the hospital and is responding well to the treatment. We are hopeful for his speedy recovery! Please keep praying for my son's good health. A heartfelt thank you to all of you for the love and support that you have offered. Baby Aadish has successfully underwent the transplant and there are no post-surgery complications. The baby is still in the ICU as doctors are still monitoring his health. His mother, who was the donor, also got discharged and doing completely fine now. We are grateful to all of you for the love and support you have shown towards Aadish. Please pray for his speedy recovery.